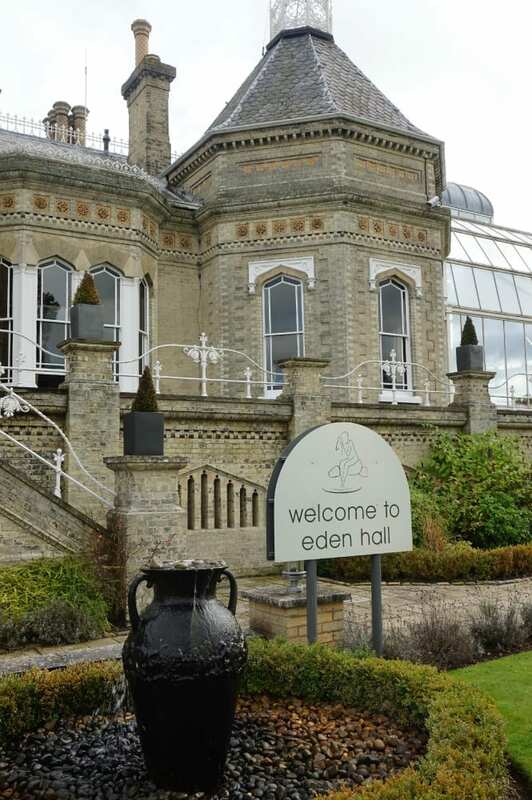 I’ve visited Eden Hall Day Spa many times now both as a paying customer and on blogging reviews. 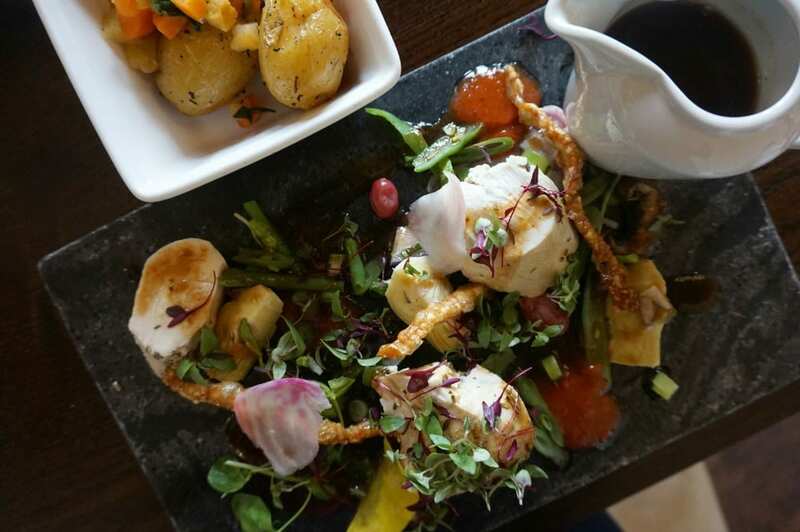 Located just 20 minutes outside Nottingham on the A46, it’s the perfect venue for anyone in the East Midlands wanting to treat themselves for the day. The décor, the ambience, the food and the service is divine; I even included it in a roundup of luxury spa breaks over on We Blog Travel recently. Any day out, after a school drop off, usually begins with coffee and a catch up, and this is exactly what we did. 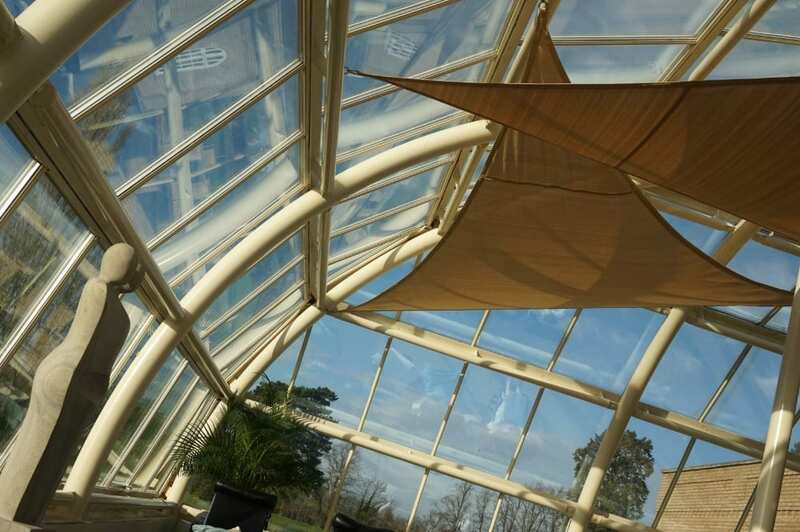 The large conservatory is the perfect spot to start the day, particularly if there are lots to chat about. Before our treatments, booked for later in the morning, it was time for a dip in the pool, a spot of relaxation in several of the sauna and herbal treatment rooms, before a much-needed session in the outdoor Jacuzzi tub. This has to be the highlight of the spa area for me. Sitting outside, no matter what time of year, there’s something magical about it all, and great fun too. I’ve spent many an hour in this outdoor tub! Next was my treatment, part of the brand new Clarins Signature Spa Day package. With 5 new body treatments and 9 new facials to choose from on this particular lineup, I decided on the Rebalancing Full Body Treatment – Chill Out. After a stressful time at home with the house renovations, this was the perfect antidote. The 55 minute treatment is soothing and calming, yet gives a deep, firm and rhythmic massage which aims to release long-standing knots and tensions within the deeper muscle layers. Relaxation is intensified with an essential oil blend, rich in deeply soothing Basil, Camomile and Petit Grain. This is a full body treatment, including hands, feet and head, and I came away feeling soothed and relaxed. I’m a big fan of a firmer massage so this one worked really well for me. 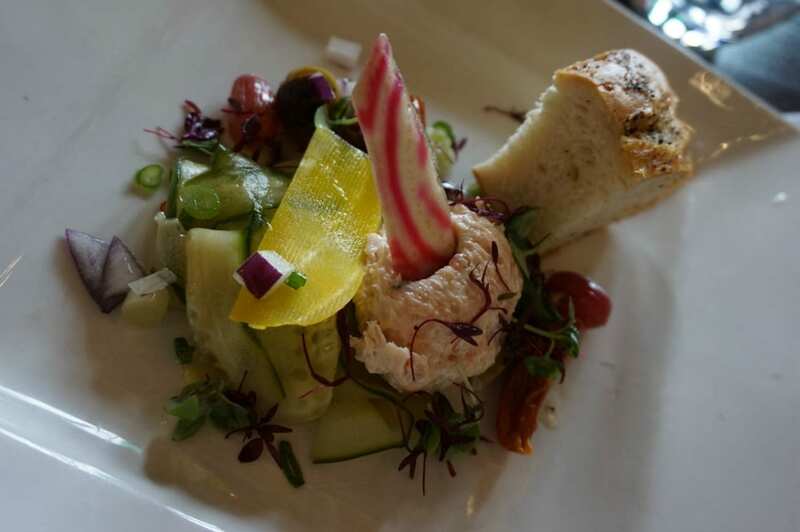 Lunch at Eden Hall has always been a splendid affair, but their recent new chef, Ian, has really turned things around. Food is elegantly served, with a contemporary twist. Bread is hand-made, produce is locally sourced, and many dishes can be made to order if you don’t find anything you particularly like; great for our party which included 3 vegetarians. 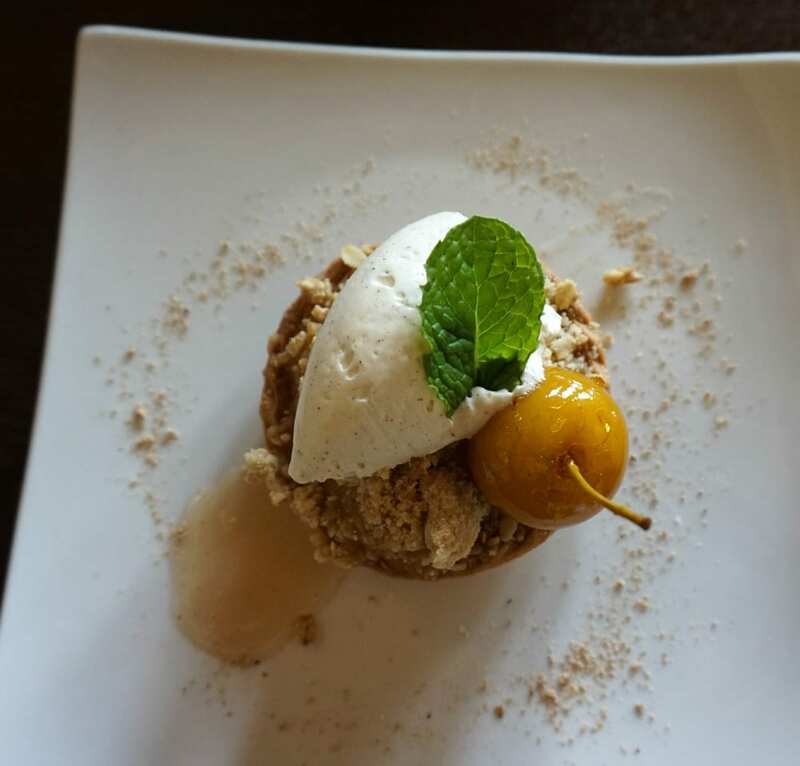 My smoked salmon starter was a true sign of things to come, whilst the chicken was light and beautifully served, but the icing on the cake was definitely the mini apple crumble with accompanying mini toffee apple. If you can manage it, you can spend more time in the Spa, the grounds or even take a nap in the quiet room with adult sized bean bags. For the more active amongst you, there’s even a gym. 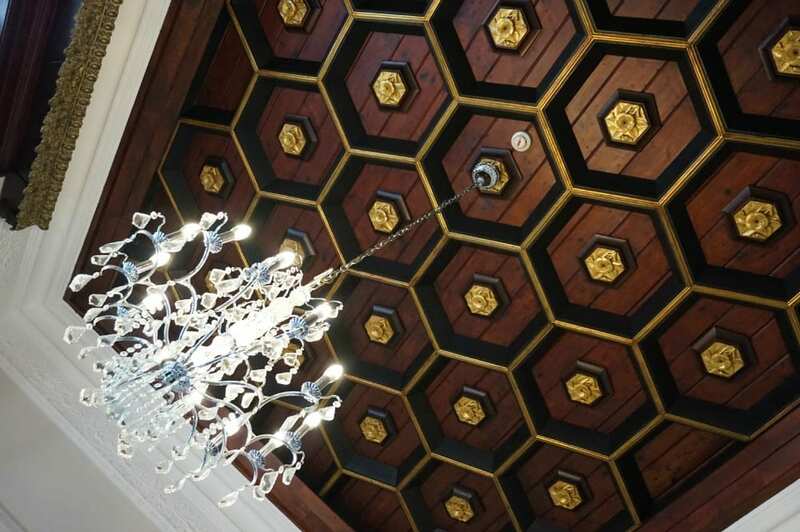 Alternatively, just look up, the architecture in this building is just stunning. The Clarins Signature Spa Day includes a gift to take home as well as full use of all the facilities, the treatment and 3 course lunch. The Relax Body Oil Treatment can be used direct on the skin, in the bath or in the shower and is a natural anti-stress treatment. Sometimes these oils can be heavy and greasy but this one is completely the opposite and glides on soothing tension and helping you unwind. My therapist did comment that my skin was quite dry so I’ve been using the oil to hydrate as well as soften my skin. I think it’s working too. 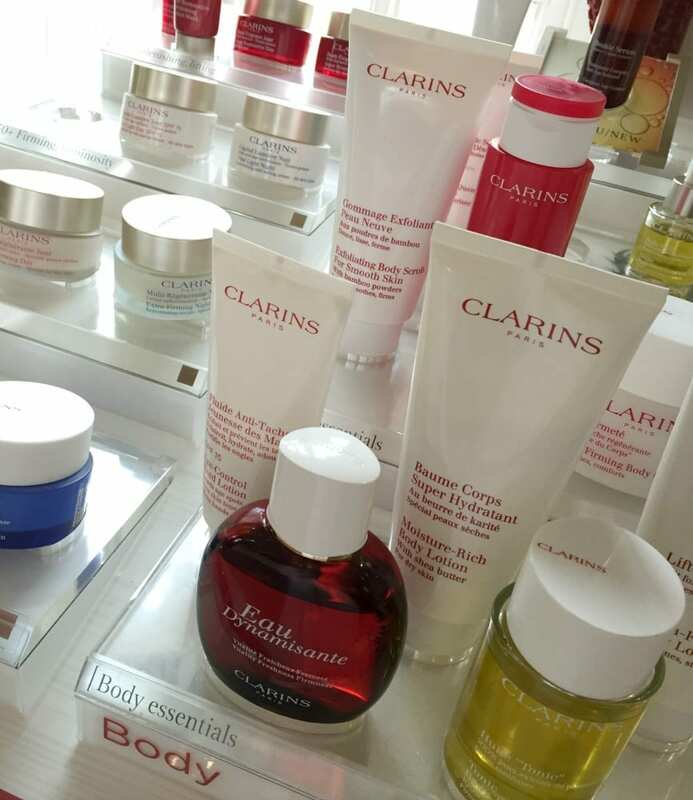 Availability for the Clarins Signature Spa Day (which costs £175) can be found on the website here. Thank you to Eden Hall for the spa day. All opinions and comments are genuine, honest and my own. Sounds Interesting! I would love to try this out whenever I am in Nottingham..Lovely treatment it is! And the food looks so tempting!